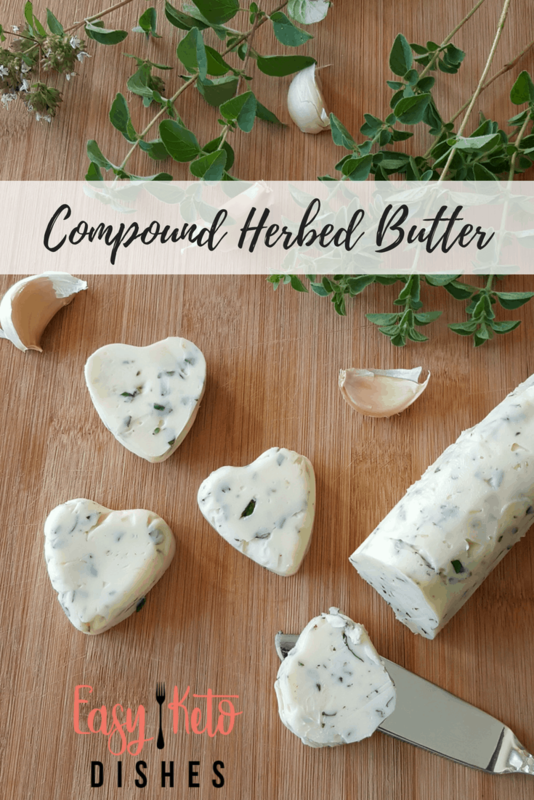 Compound butter is simply butter that has been infused with any number of herbs, spices, or other flavors. One of the joys of keto living is butter! 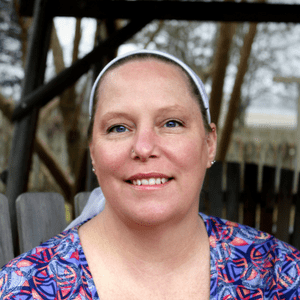 Once demonized by health and nutrition experts, it is now embraced for all of its wonderful, glorious, fattiness. It’s hard to imagine anything better than beautiful butter, as it’s flavor adds to all kinds of foods. For example, just close your eyes and imagine this…a thick, juicy steak grilled to perfection. On top is a generous hunk of butter infused with your favorite herbs, slowly melting and bathing that steak in herby, buttery goodness. Say hello to compound butter my friend. 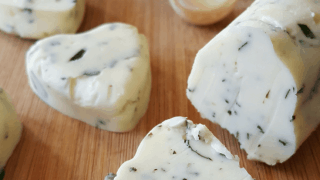 Compound butter is simply butter that has been infused with any number of herbs, spices, or other flavors. Below you’ll find one of the easiest compound butter recipes around. 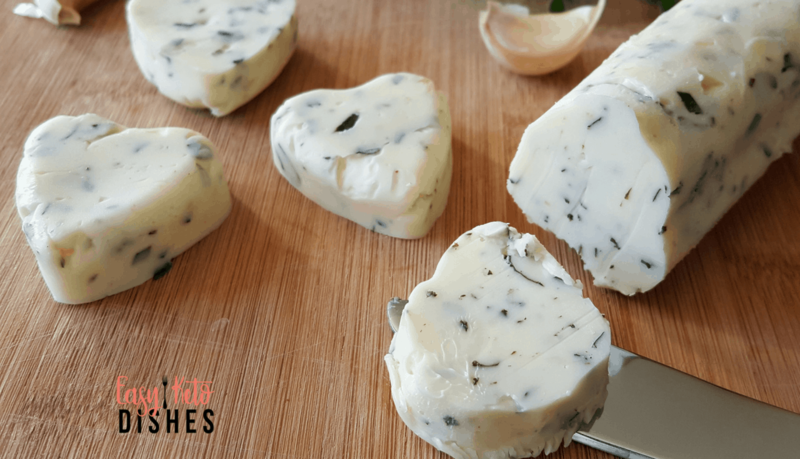 It’s just one example of how you can transform regular butter into something magical! Try your favorite herb and spice combos. Look for herbs and spices that help rev up your metabolism (like cayenne pepper) and reduce inflammation (like turmeric…curry compound butter anyone?). 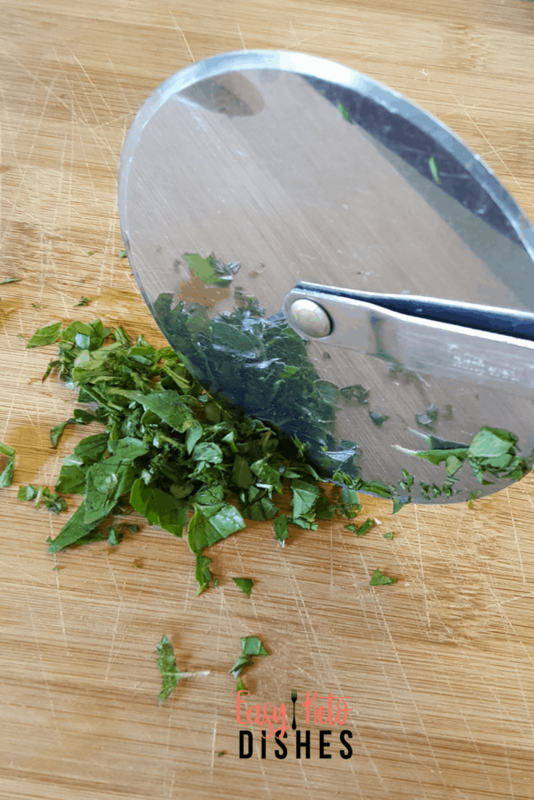 Here’s a pro tip for you too: use a pizza cutter to chop your fresh herbs, rolling it over your herbs until they are as finely chopped as you like. Super easy! 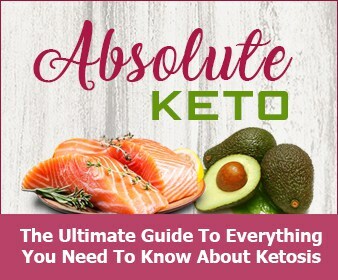 No matter how you flavor your compound butter it will transform any keto dish into something truly amazing. What herb and spice combinations will you try? 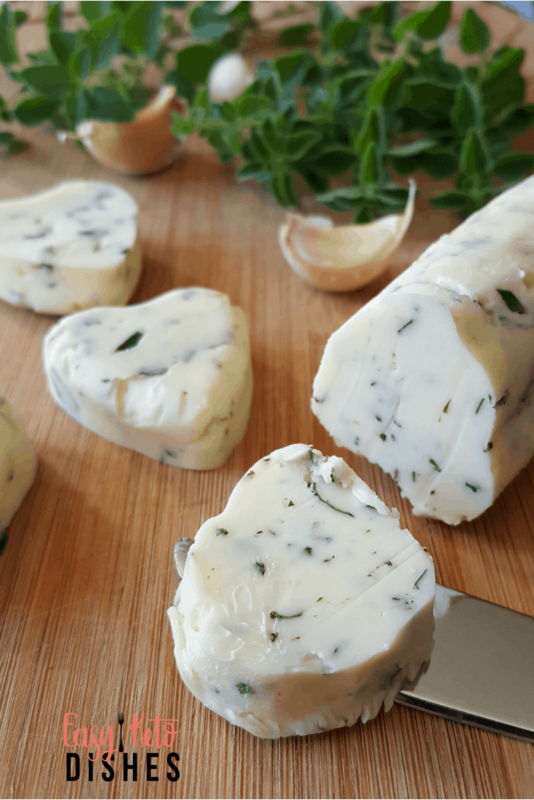 In a mixing bowl, combine the softened butter, herbs, and garlic. 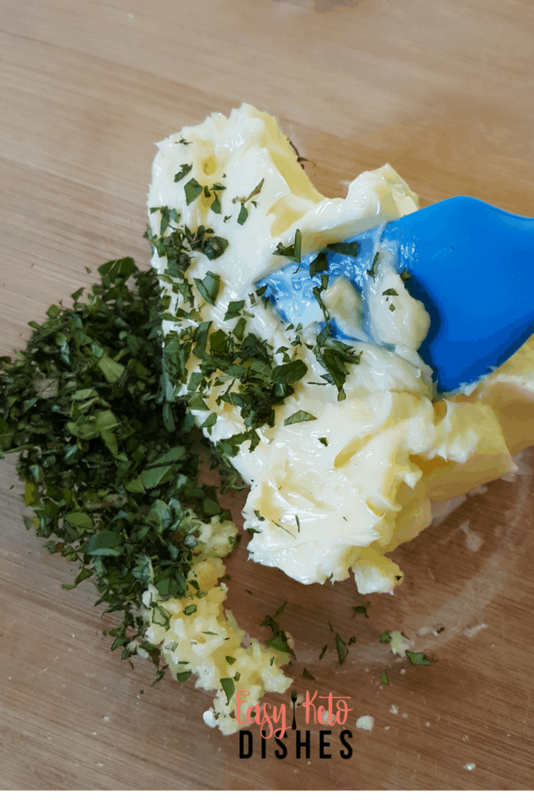 Using a flexible spatula stir and fold the ingredients into the butter until well incorporated. 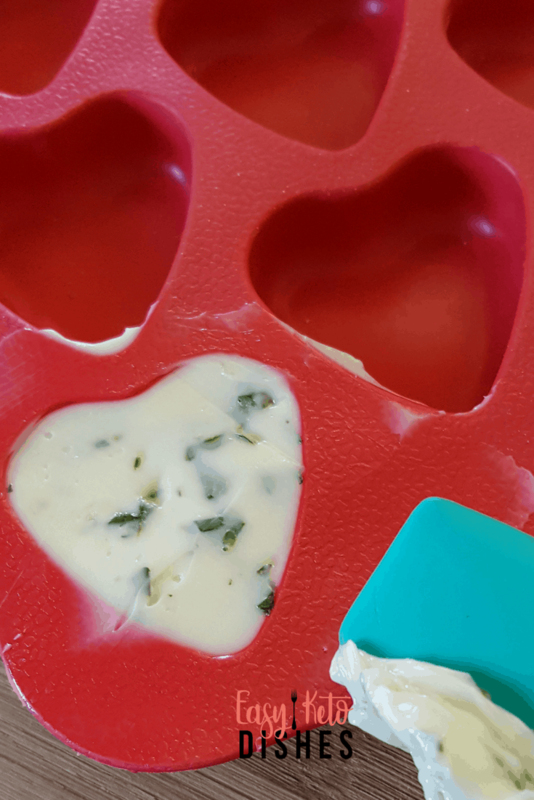 Store covered in a bowl in the fridge or for a fun effect and easy portioning, spoon the mixture into silicone molds and chill. 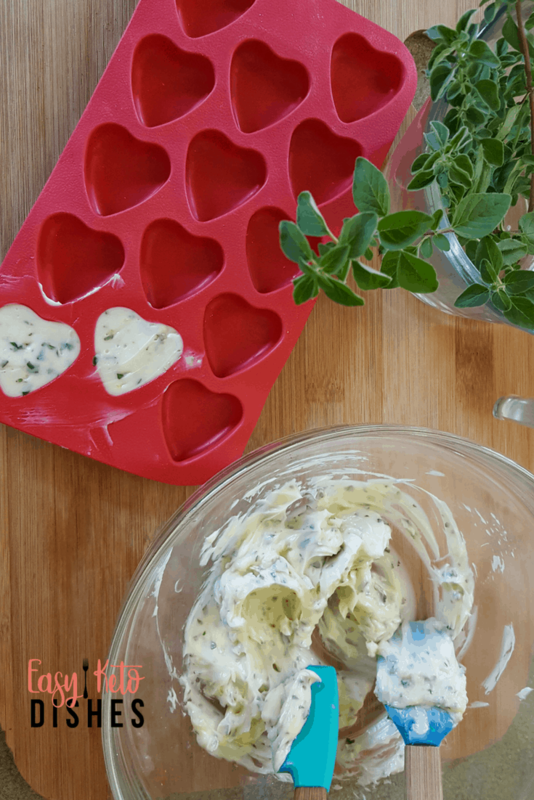 Pop out of the molds and store in an airtight container in the fridge until ready to use. 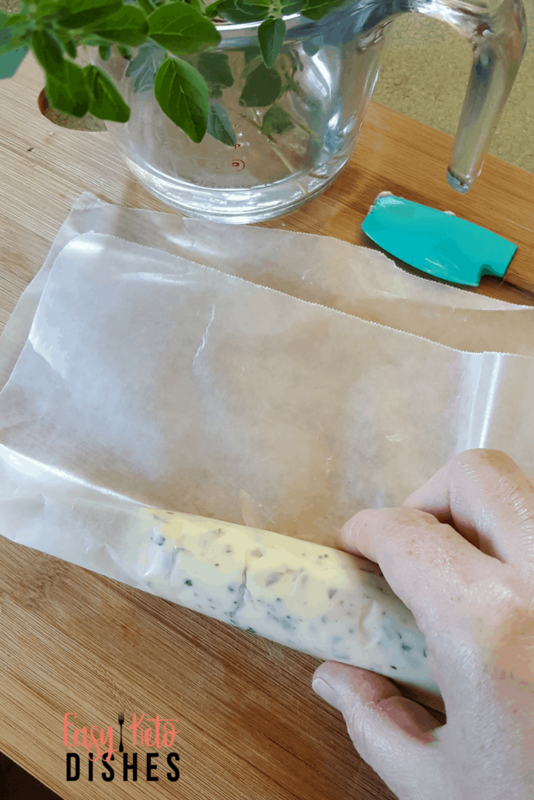 OR spoon mixture onto a large sheet of waxed paper or plastic wrap. Form into a log shape and tightly roll. Chill in the fridge then slice and serve as needed. Do you like using compound butter? What are some ways you would try it? Be sure to pin this for later! Do you want to see some other ideas? 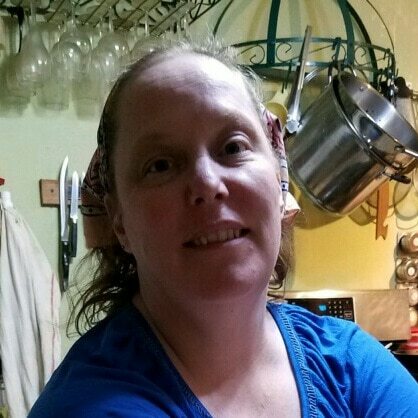 Check out the posts here. Using a flexible spatula, stir and fold the ingredients into the butter until well incorporated.